Kelly's work never ceases to amaze me. 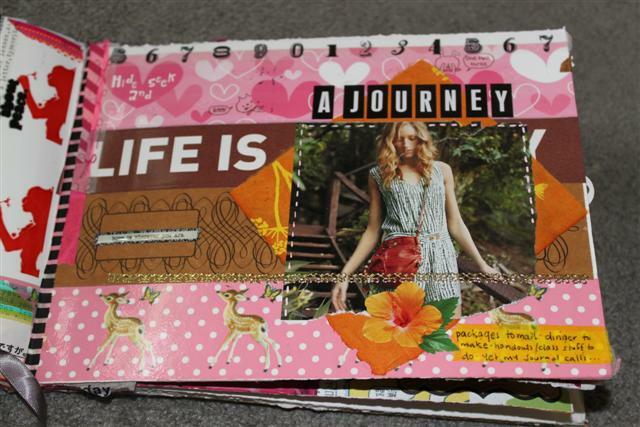 Her art journals are such a huge inspiration. Thank you, TapeSwell, for the shout out! 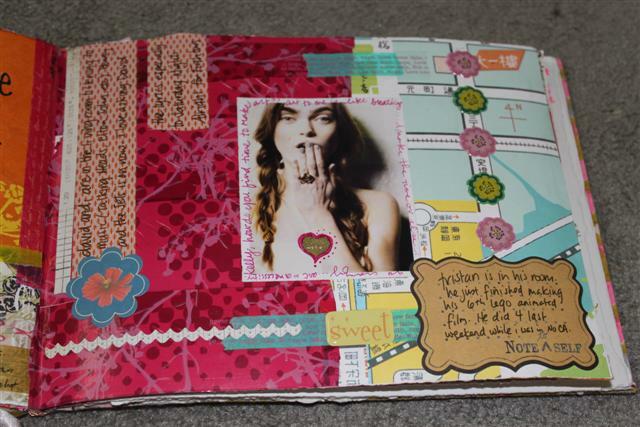 I LOVE your tape-both using it in my own work and with my students!!! Huge thanks again! 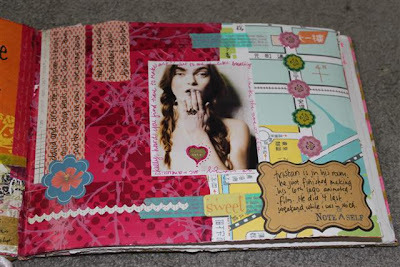 I recently blogged about Kelly's influence in spreading the virtues of tape. She is good for our inspiration but bad for our wallets! 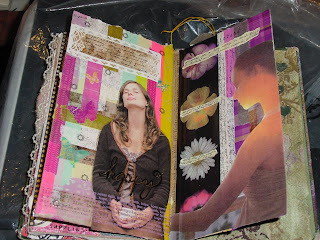 Love Kelly's work and her use of tape...she has turned me on to tape and TapeSwell! I have adored Kelly and her unique vision for quite some time...she's the best. I am just getting into my tape addiction, thanks to her. I love Kelly's classes and her art. 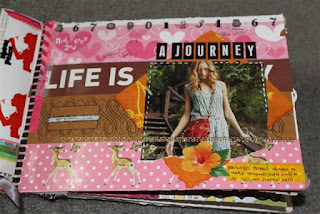 I too have become addicted to tape through all of her journal work. She's a great instructor and friend.